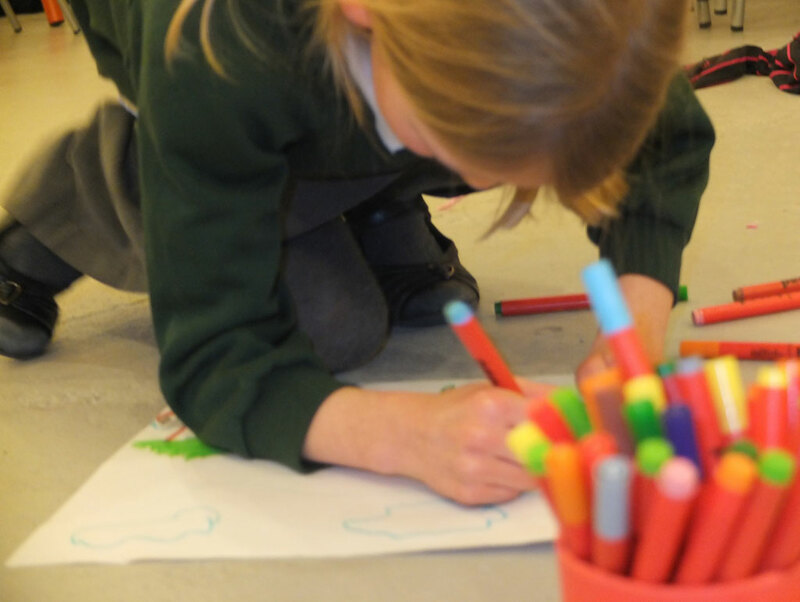 Each year we help schools across the country celebrate the creative arts by supporting children to explore, engage and develop their own creativity through a wide range of participatory art workshops. We believe that art is for everyone, that everyone should have the opportunity to participate in the creative arts – and that participating in the arts unlocks and develops whole sets of valuable, transferable skills. What makes our workshops so special is that each one is delivered by a professional artist, both specialised in their given artistic field and highly experienced in sharing their talent and experience with children and young people. 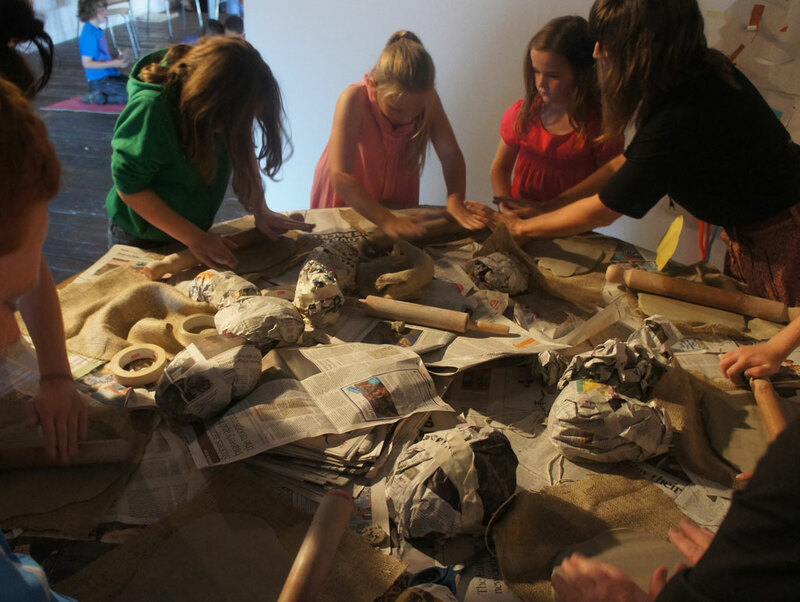 So whether it is a day exploring Shakespeare, a workshop that sees children produce their own clay head sculptures or a session creating soundscape poetry, we have something that we promise will bring the arts alive in your school! We've given some suggestions for Arts Week workshops below but are always happy to discuss tailoring any of our workshops to suit your schools topic or theme! By the end of this experiential and fun-packed 2-hour session, students will know both the backstory and the principal characters of a play of your choice – and have a greater understanding of iambic pentameter! Focusing on a theme chosen by you, students will work as a whole group to compose a melody and chorus – then in small groups to write the verses. The workshop will finish with a rendition of their completely original song! After working both in small teams and as a whole group to create collectively written poems that make the familiar completely unfamiliar, students will transform their labours into word mosaics, creating some beautiful works of visual art. 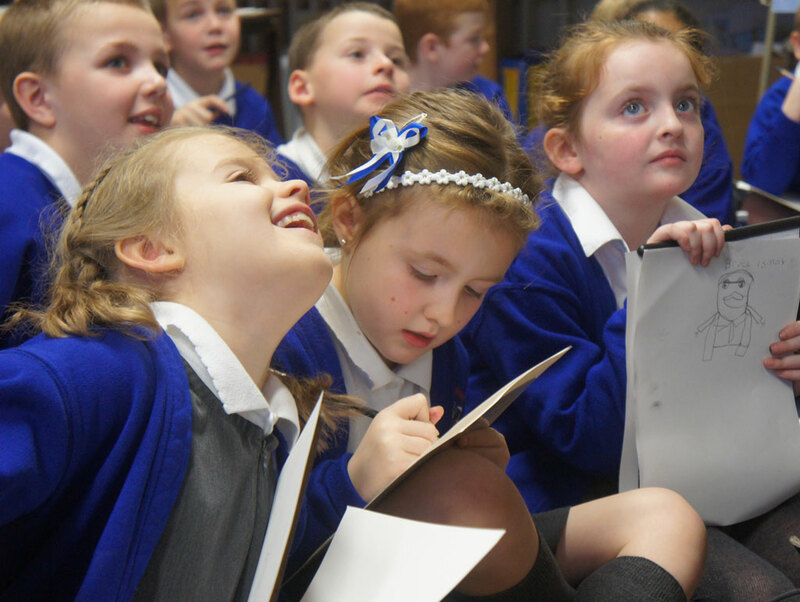 After participating in experiential activities designed to stimulate and harness ideas, pupils will be introduced to some mazing ways of creating rhyming or blank verse - in eluding SoundScape Poetry, Personification Poetry and Concrete Poetry! How well do pupils know well-loved tales? Having pieced together the key moments of a given story in the correct order, small groups then dramatise scenes, culminating in a whole-class retelling of the tale. How does a cover make you want to open the book? Through exploring this question, children will create their own unique bookplates – each one representing a hybrid of two of their favourite works! 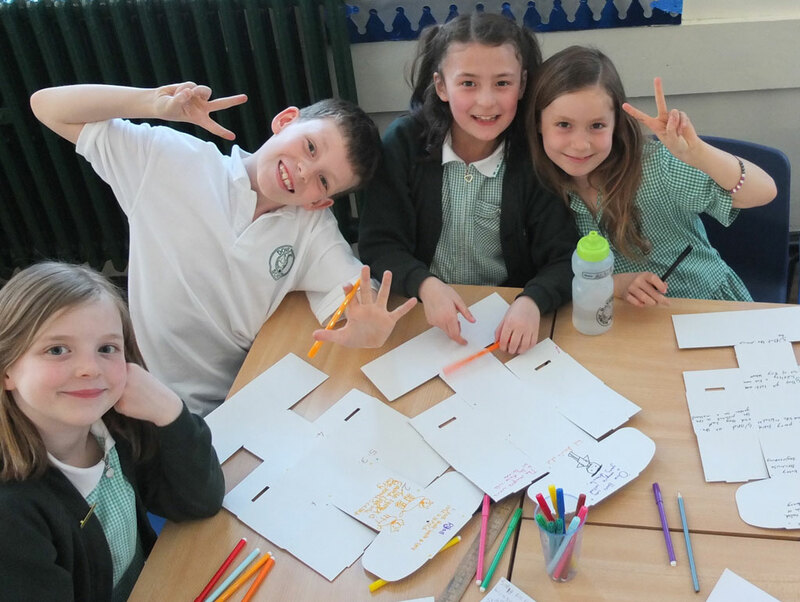 Banner making: Having worked with the artist to come up with their own political manifesto children will make a colourful banner with various materials to reflect this. A wonderful way to promote pupil voice and an opportunity to raise aspirations too! 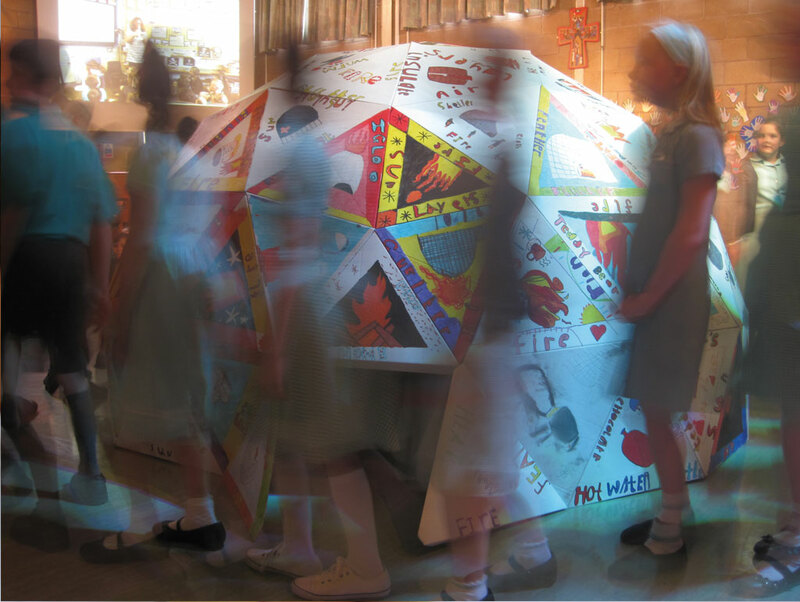 Large Scale Collaborative Drawing: Watch the magic unfold as large groups of children work together on one huge sheet of paper to create a striking work of art for your school. This can be based around a theme of your choice. Clay Heads-on-Sticks: What do sculptors do to transform a misshapen lump of clay into an animated mask? 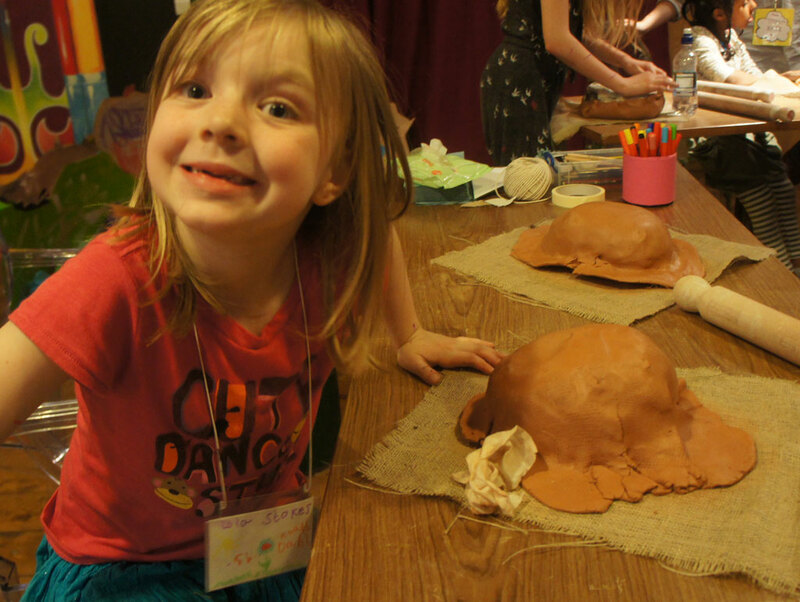 This workshop leads children through a step-by-step process allowing them to design their own lifelike (if scaled down) clay heads – that can later be painted and taken home. Textile Puppets: What strange creatures, unknown to science, come out in the school grounds at night? Your students will create these weird beasts from scrap textiles and found materials - before exploring their lives in the style of television nature documentaries. Watch out, David Attenborough! 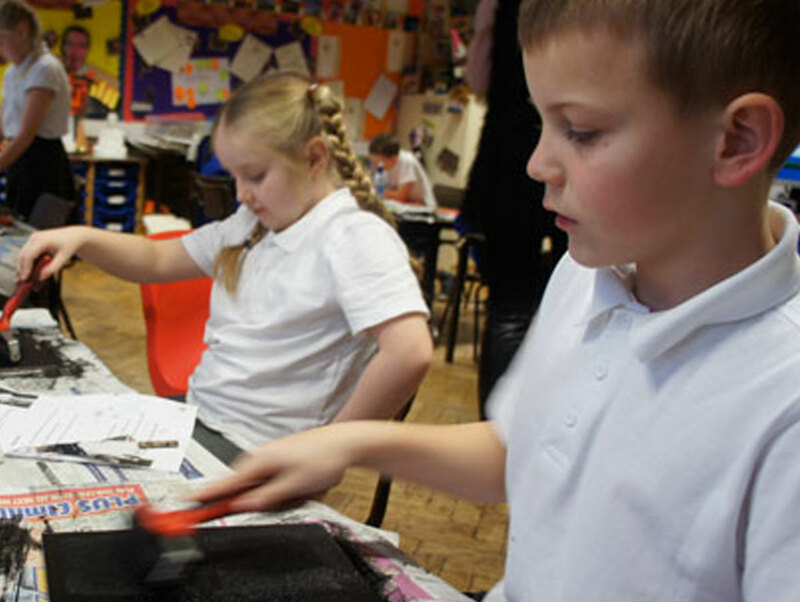 Banners of Life: After working individually to create their own individualised fabric ‘tiles’, children will collaborate again to produce an overarching design for a rich and stimulating collective banner that can be displayed in the school. 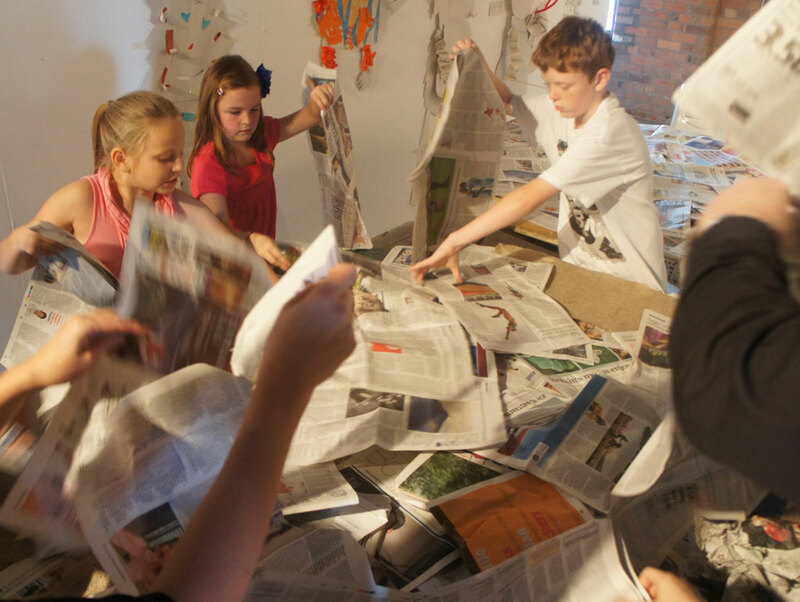 Interested in our School Arts Week Workshops?